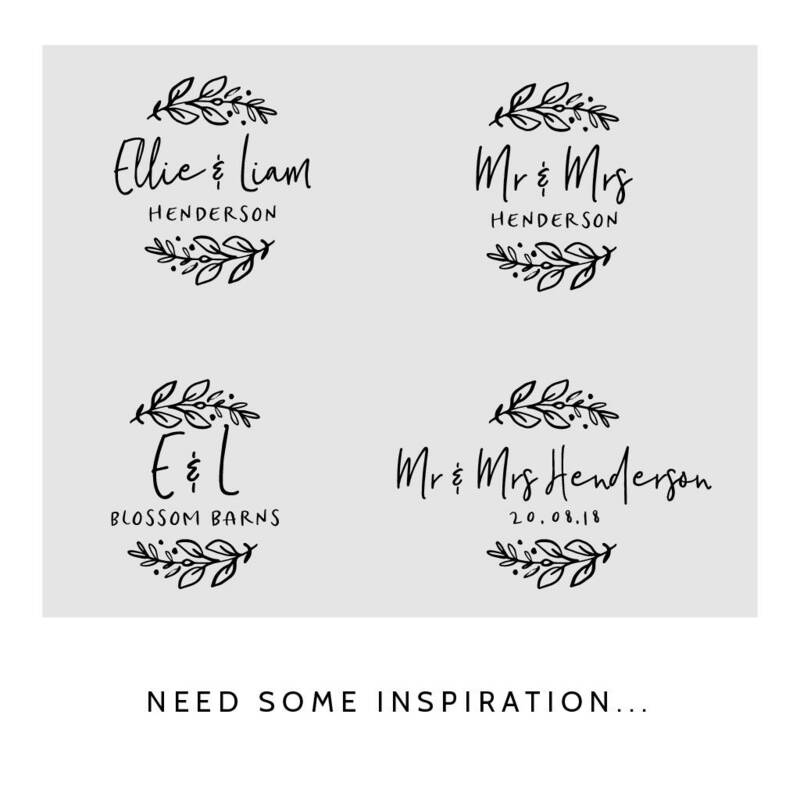 Treasure priceless memories from your big day with our personalised floral wedding guest book. 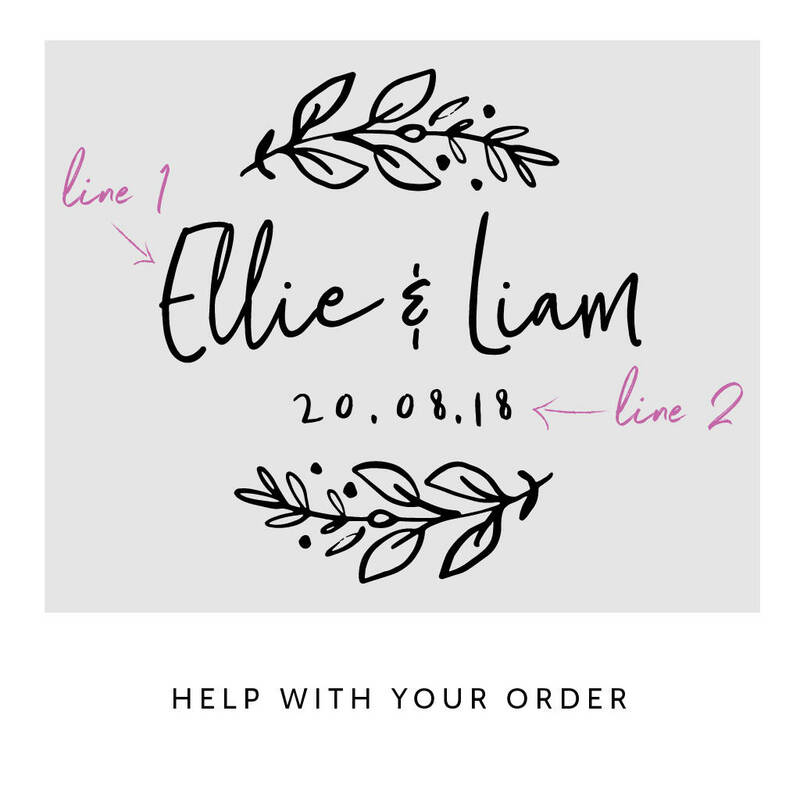 Created and crafted by us, each wooden wedding guest book displays two lines of wording encased within an intricate floral wreath design, elgantly engraved onto the wooden cover. 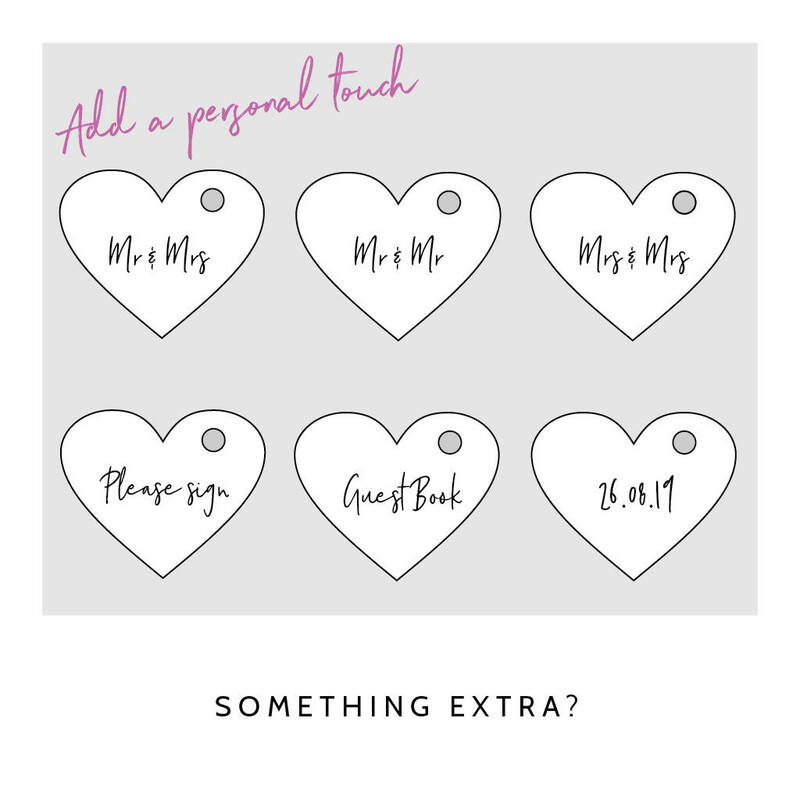 Accentuate your guest book further with an additional personalised mini heart token, perfect for adding a extra personal touch. 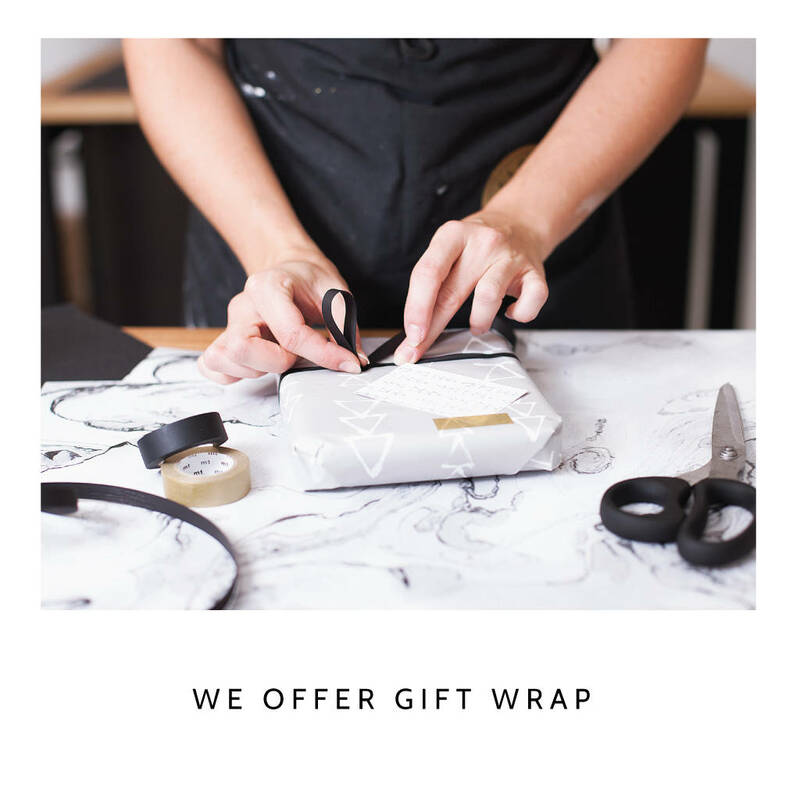 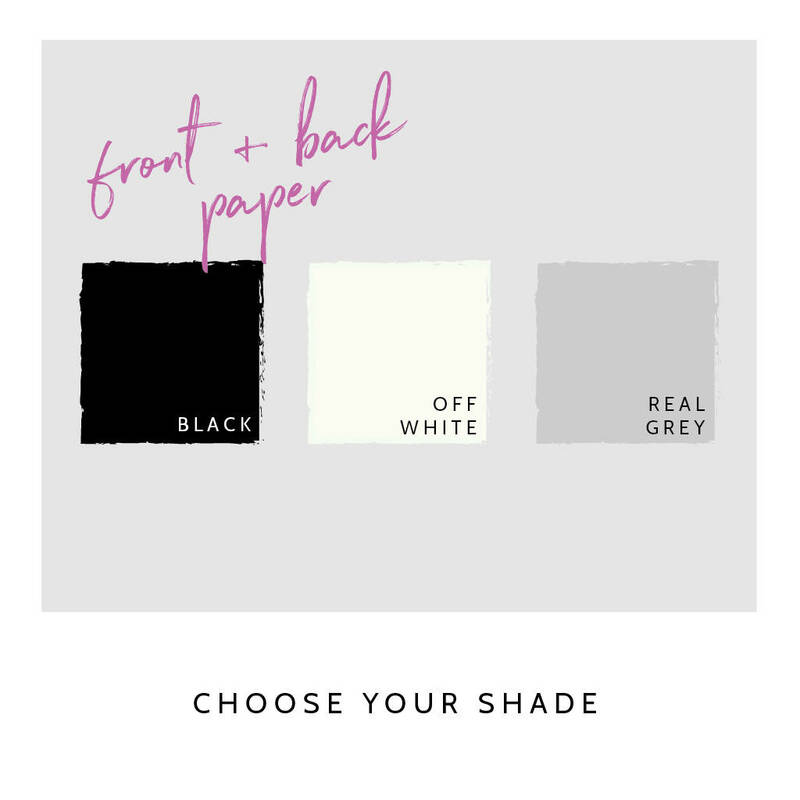 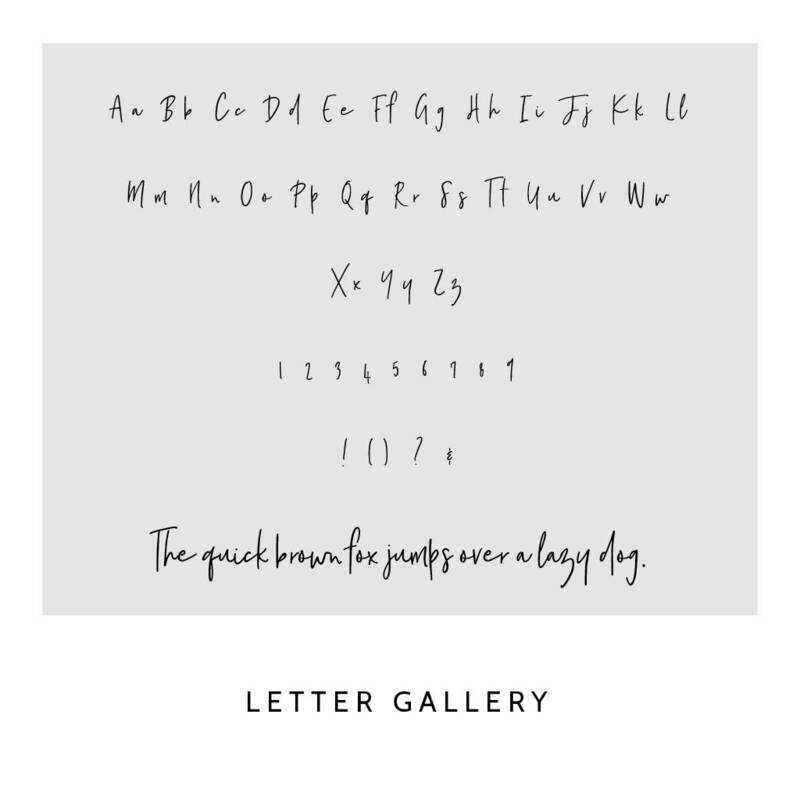 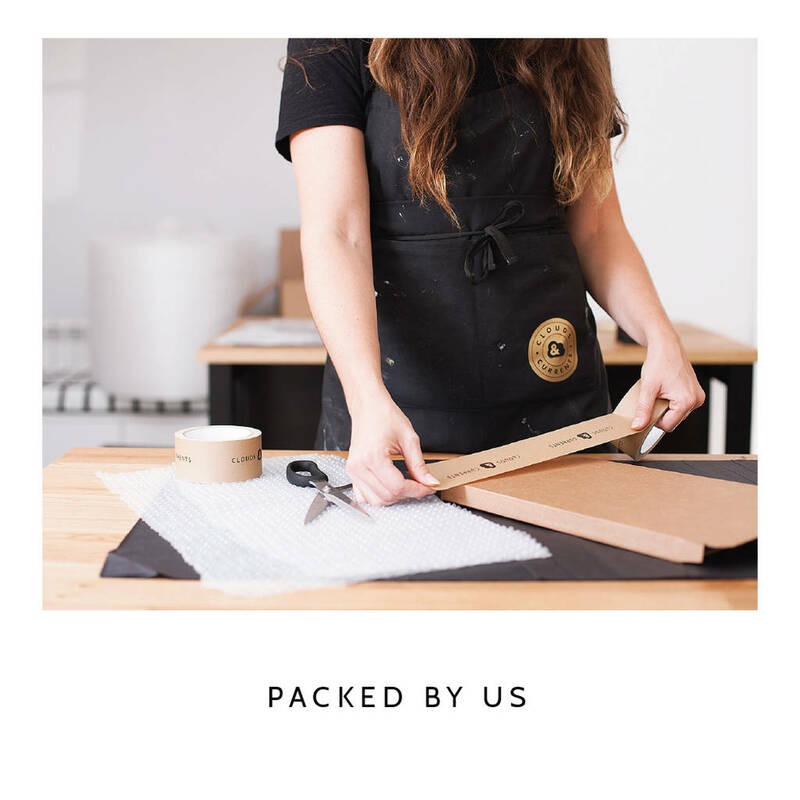 The two front and back sheets of high quality paper are available in Black, Off-White or Real Grey to compliment any colour scheme. 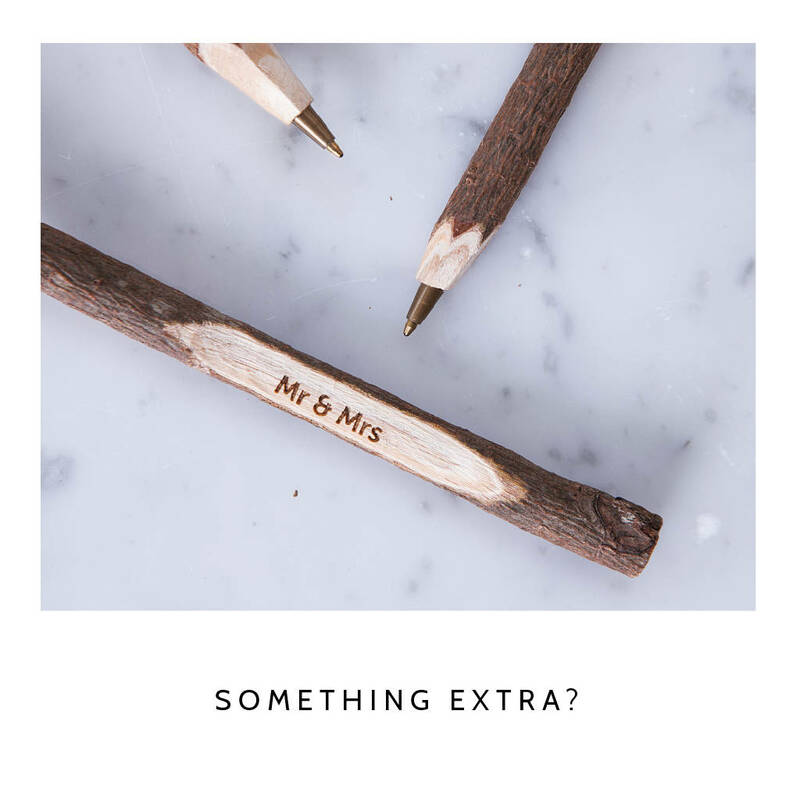 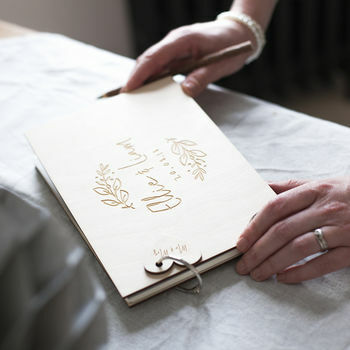 Each wedding guest book is made from 3mm thick birch plywood, complete with high qulaity paper and binding rings.